My only experience of school timetables was getting one on the first morning of term, putting it into my pocket then losing it on the football field at lunchtime. If only I'd realised how much work goes into planning all those lessons and classrooms over the week for the whole school, I maybe would've taken more care. 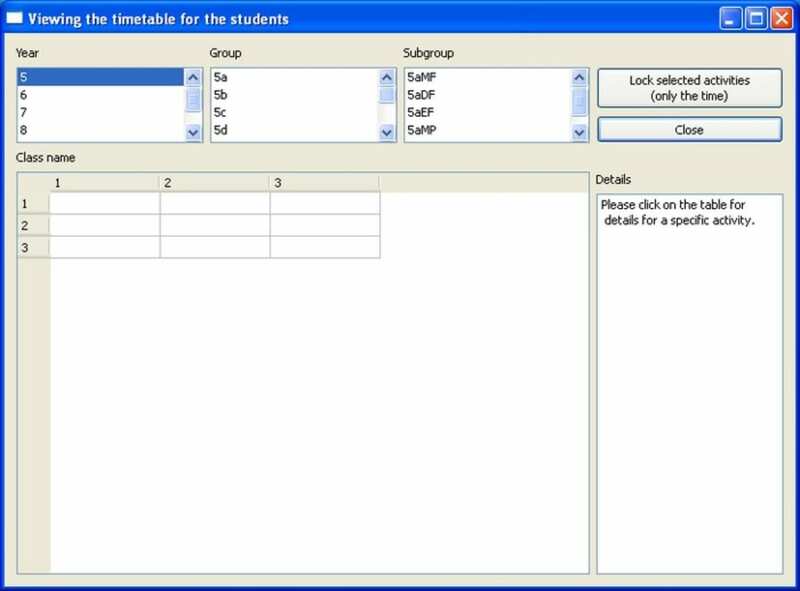 FET is a piece of software designed to aid the process of organising teachers, students and rooms in an educational establishment to produce timetables that make the best use of the resources available and ensure that nothing clashes. 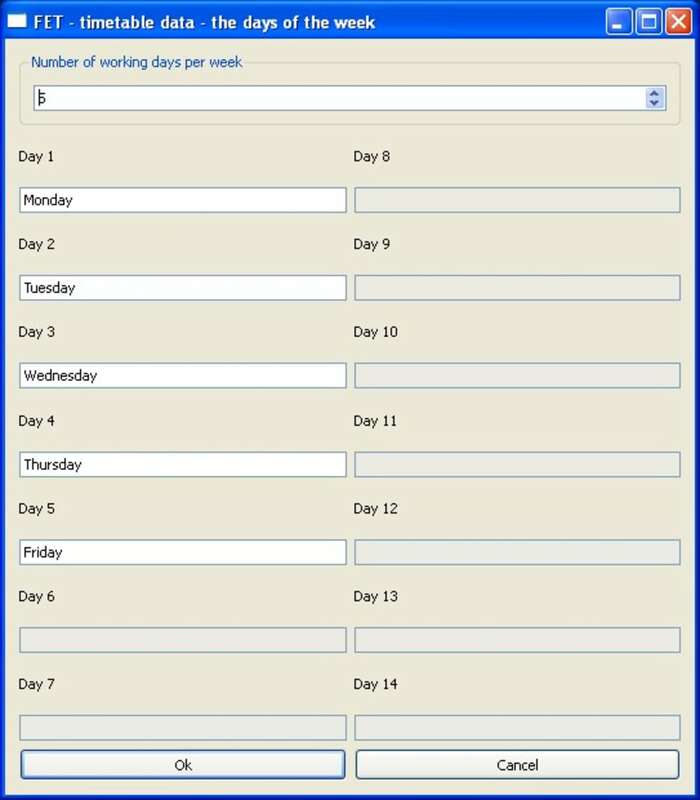 This program is certainly not a personal schedule planning application, but rather an administrative tool for those working within the educational system. Perhaps it's understandable then that the interface is a bit of a beast to operate. There are many options here for organising and planning timetables, but learning how to access them all takes a lot of time. 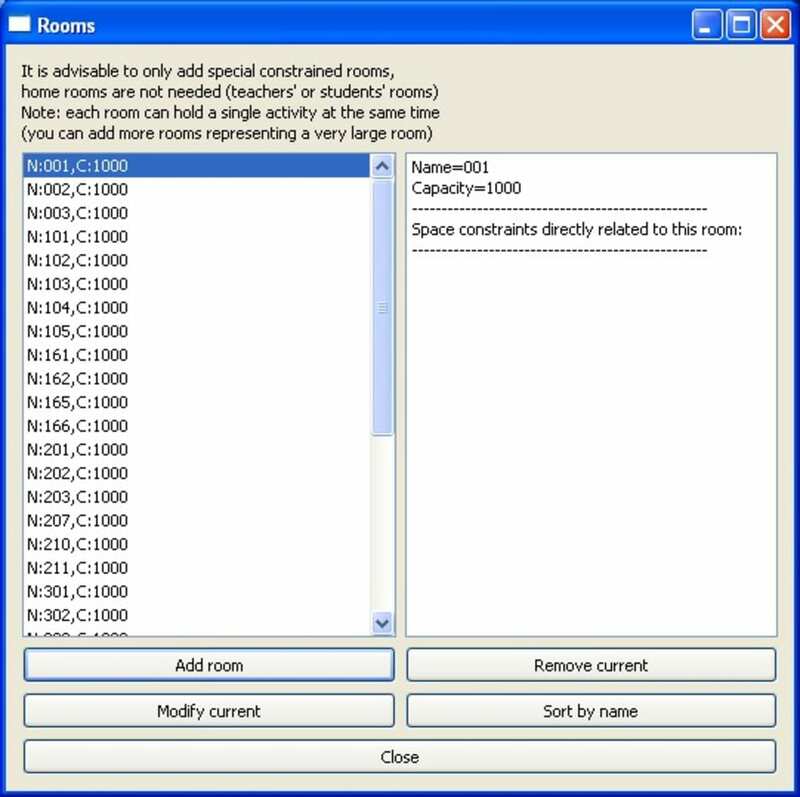 FET is free software for automatically scheduling the timetable of a school, high-school or university. 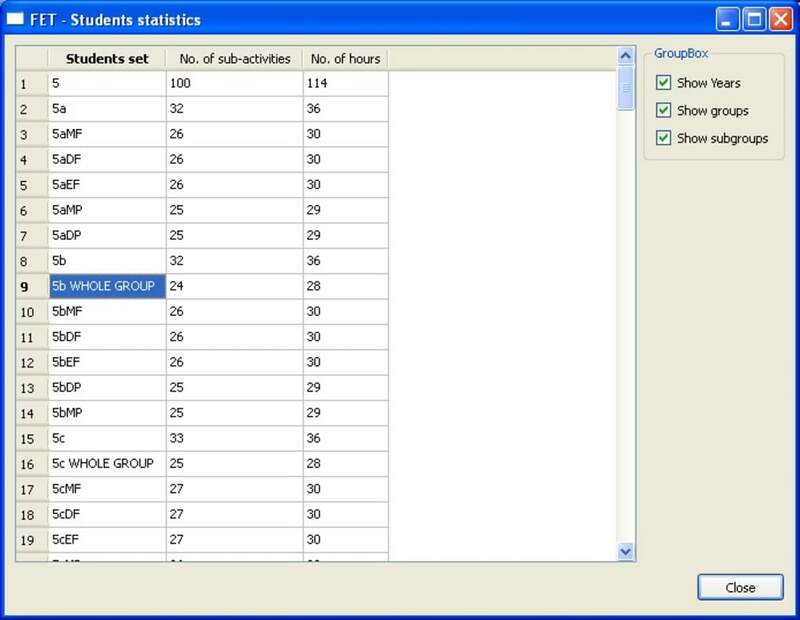 It uses a fast and efficient timetabling algorithm. What do you think about FET? Do you recommend it? Why?